Bore is pleased to announce that there will be a half year extended charter until end June 2016 with Fret Cetam (for and on behalf of Airbus) for M/V Bore Sea in her present trade. M/V Bore Sea entered into her current service in April 2012 and with her flexible cargo handling has been deployed within the Airbus fortnightly service from Saint-Nazaire to the Mediterranean Sea. She has proven and shown her strength as a true RoFlex vessel with her flexible carrying capacity as well as supporting sustainable shipping with her master class fuel efficiency and reduced emissions from her single common rail engine. Bore Ltd is a shipping company since 1897, a wholly owned subsidiary of Rettig Group Ltd, with a fleet of 9 RoRo vessels. For year 2014 the turnover was some EUR 60 million, capital employed EUR 220 million and the number of employees approx 250. 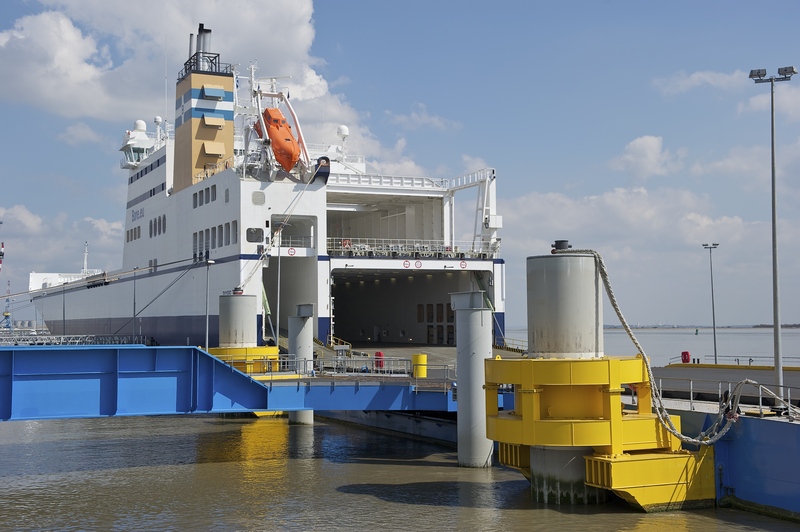 Fret Cetam is a 50/50 joint venture between Louis Dreyfus Armateurs and Hoegh Autoliners created in 2002 for the maritime transportation of Airbus aircraft components. It is responsible for the coordination and optimization of the maritime operations of Airbus, which includes the management of the three purpose built RoRo vessels deployed by Airbus.